Designing a culture attire needs height of expertise and craze as well. 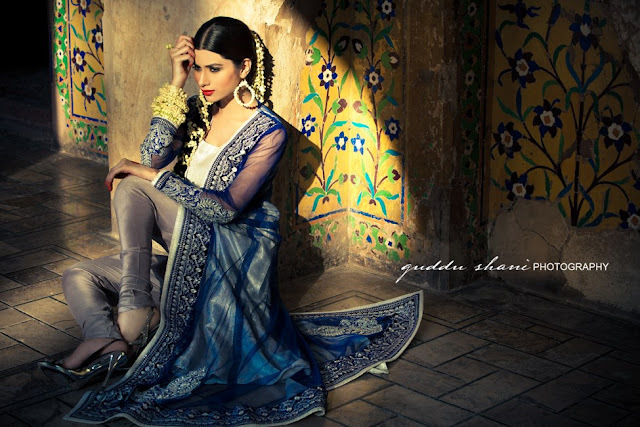 Today we have brought some traditional and cultural dresses which will bring you in the age of Mughal Raj. 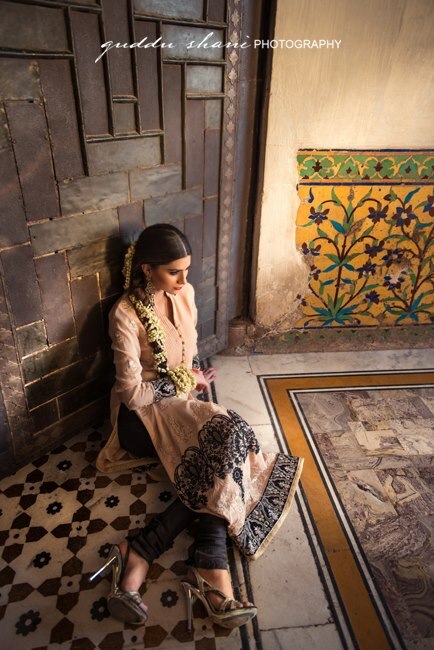 The collection has designed by Threads and Motifs. 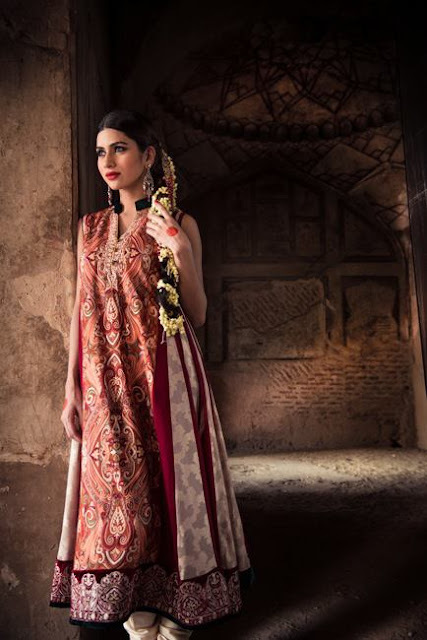 Threads and Motifs is a name of quality and uniqueness in Pakistan fashion and clothing industry. Threads and Motifs is a well known fashion brand which always strives for excellence in women clothing line. 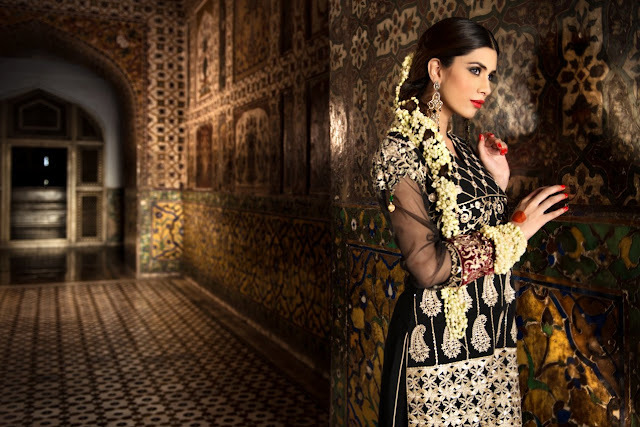 They always put high class dresses in the market with suitable prices.Threads and Motifs have their speciality in embroidered dresses and they have launched various successful collections of embroidered dresses. It has thousands of regular customers in the country and abroad. Threads and Motifs brand is also famous due to their formal and traditional dresses in women clothing line. The brand has its outlets in major cities of Pakistan and out of Pakistan as well. 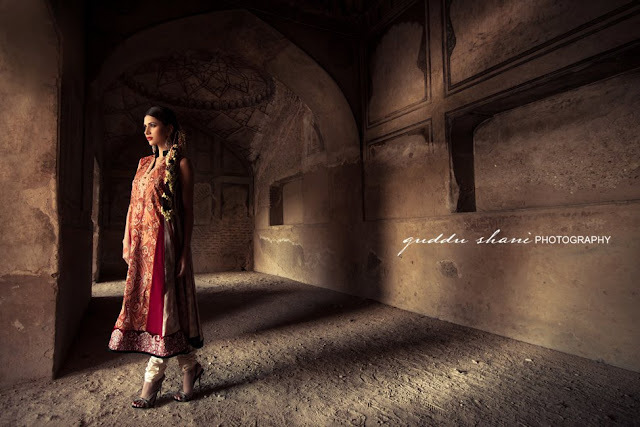 This collection consists of various designs of cultural dresses of Mughal's age. 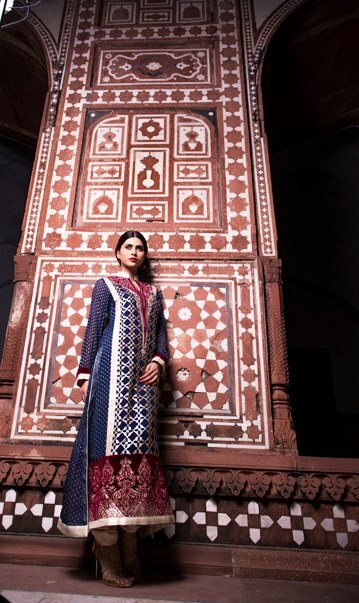 The entire collection consists of designer shirts having high class embroidery and motif work with Churidar trousers. The dresses look like a prototype of Anarkali dresses. The color scheme is very elegant and vibrant. The use of other material has added a beautiful look to the dresses. 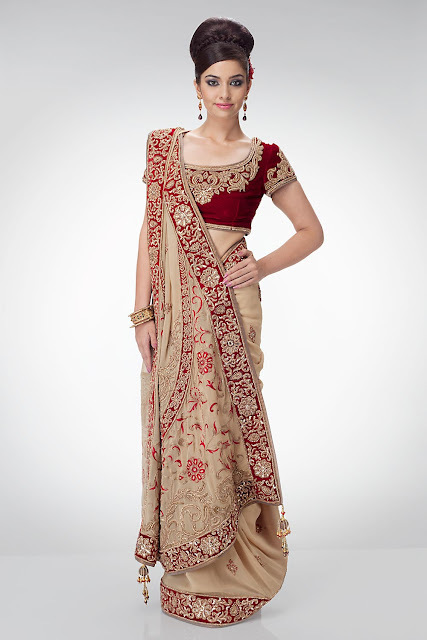 One can wear the dresses in parties as well as in wedding functions. Chooridar trousers have gives the collection a cultural touch although the designs and patterns of shirts have been modified according to the modern age concepts and needs. Hope you will like the entire collection and don't forget to leave your valuable comments in comment box. Please scroll down the page to have more beautiful sight...!